Find your passion. Do what you love. Do not let anybody stand in the way. Through Seagrass Coaching + Escapes, I share my love of open water swimming, self development and personal empowerment against the beautiful backdrop of Colònia Sant Jordi in Mallorca, Spain. I offer one-to-one coaching, bespoke trips for small groups and consultancy services for endurance swimming projects out of my training base on the southern tip of the island of Mallorca, Spain. 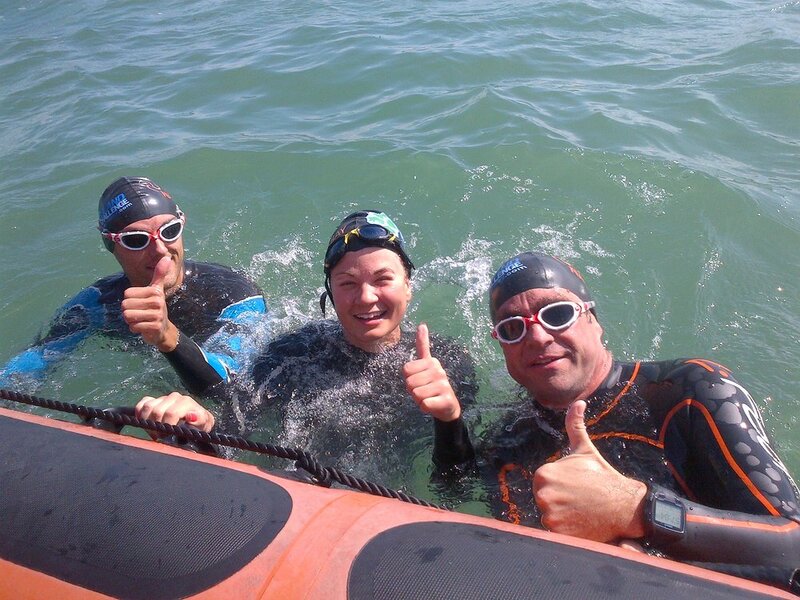 I’m passionate about helping others to reach their own goals, and I’m proud to have coached dozens of swimmers who have successfully completed English Channel and other equally challenging swims around the world. I’ve also supported triathletes transitioning from the pool to the open water, beginners to help them build confidence to enjoy the freedom and empowerment of sea swimming and celebrities preparing for high profile challenges. From our base in Colònia Sant Jordi, we can swim along the miles of undeveloped coastline in crystal clear turquoise waters, with full safety cover. We’re right next to the world famous Es Trenc beach with its 9km of white sand, and we also have the option of visiting the magical Cabrera National Marine Park, a protected archipelago located 10 nautical miles south. 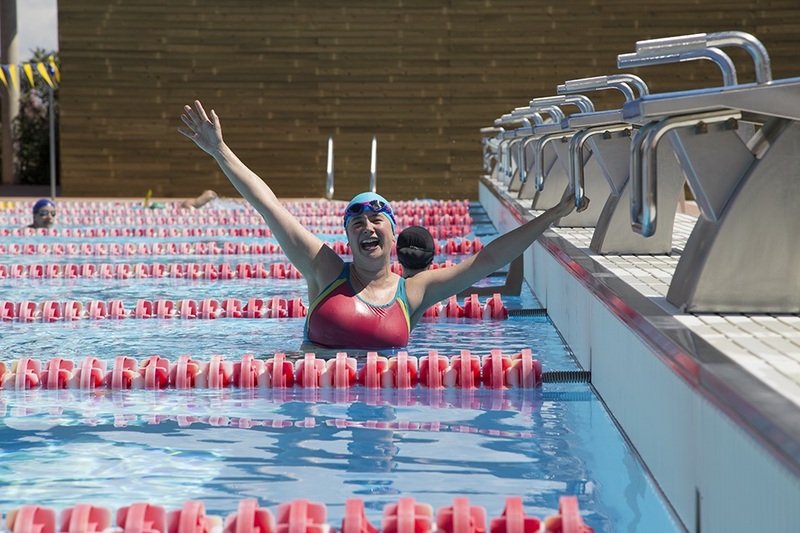 It’s just a couple of minutes walk to the BEST Centre with its world-class 50-metre pool where coached sessions can help you improve your stroke as you swim alongside some of the top swimmers on the planet. In 2020 I’m offering a series of escapes combining swimming, yoga and healthy plant-based sports nutrition in conjunction with a talented and inspiring team. Standby for further details. I found Anna’s patient and tailored coaching style to be very encouraging. She helped me grow in confidence, focus on specific techniques and celebrate the small victories!